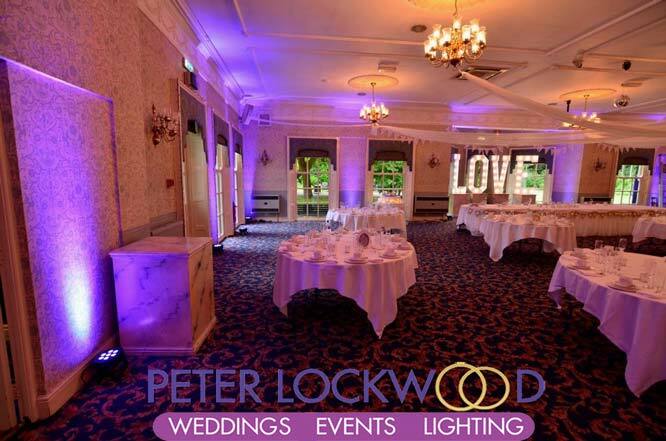 Statham Lodge Wedding Lighting. 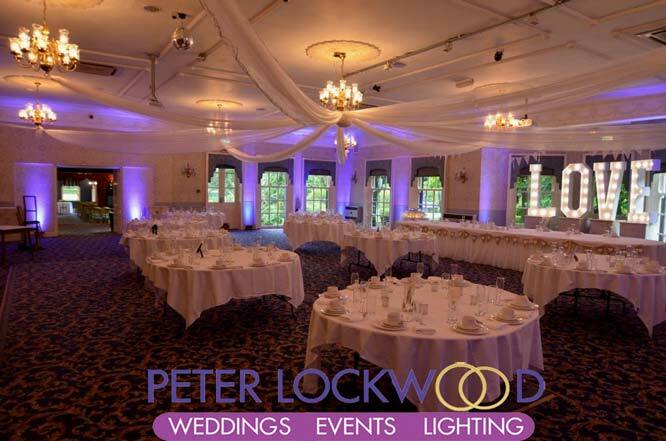 I provided wedding lighting hire in the Gainsborough Suite at Statham Lodge. It was a day that I was working else were, so I only have the pictures taken during room set up. I know they are not the best you have to imagine what the room looked like at night. 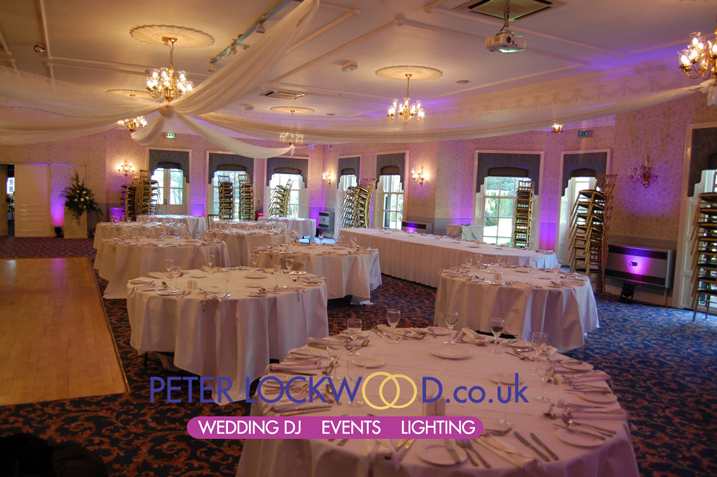 Back again providing Wedding Lighting in the Gainsborough Suite at Statham Lodge and I only have daytime pictures. One day I will be able to get pictures that show my lights looking great in the evening. Clients Comments of the lighting in the picture above. 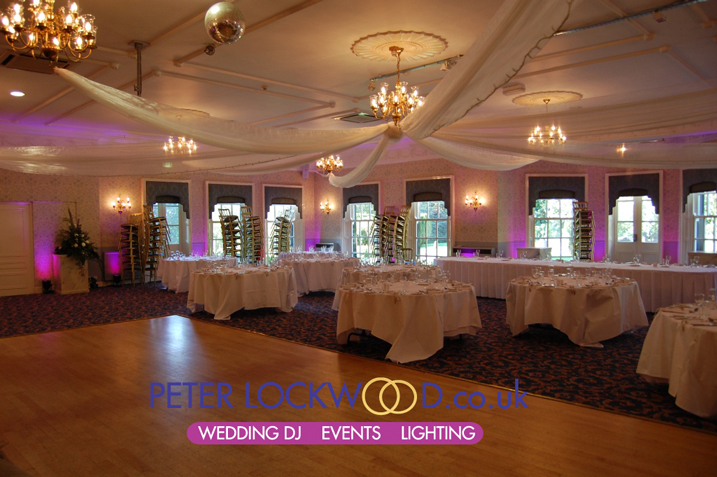 Just wanted to say big thank you the lighting was amazing the room looked stunning !